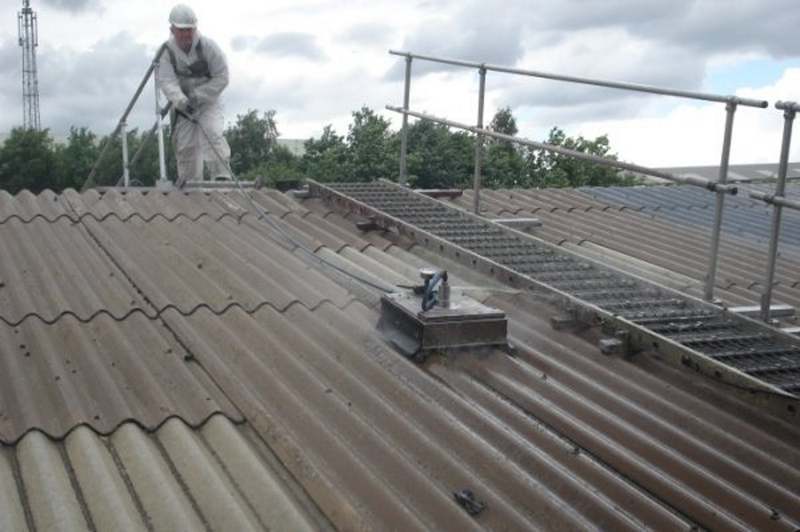 Surface Protection Coatings Ltd are one of a few contractors who specialise in the application of fluid applied liquid roofing systems of asbestos cement sheet roofs. 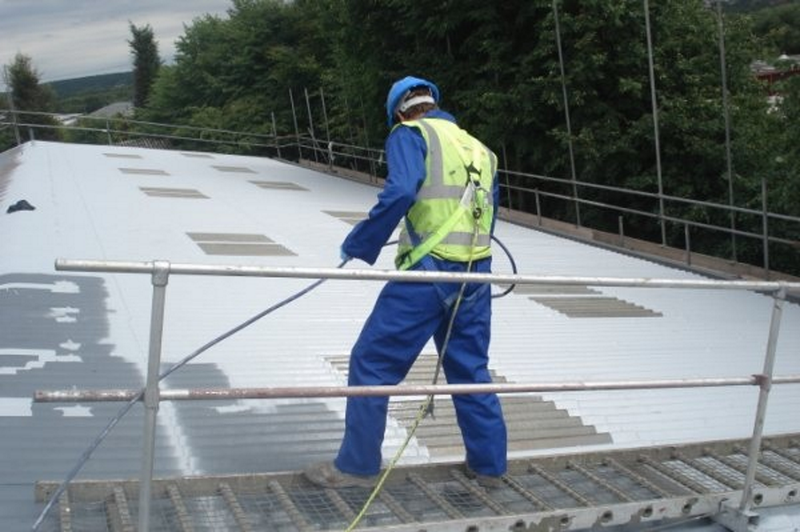 We offer a full package including, scaffolding, safety netting, rooflight replacement , specialist cleaning and the application of a coating system. 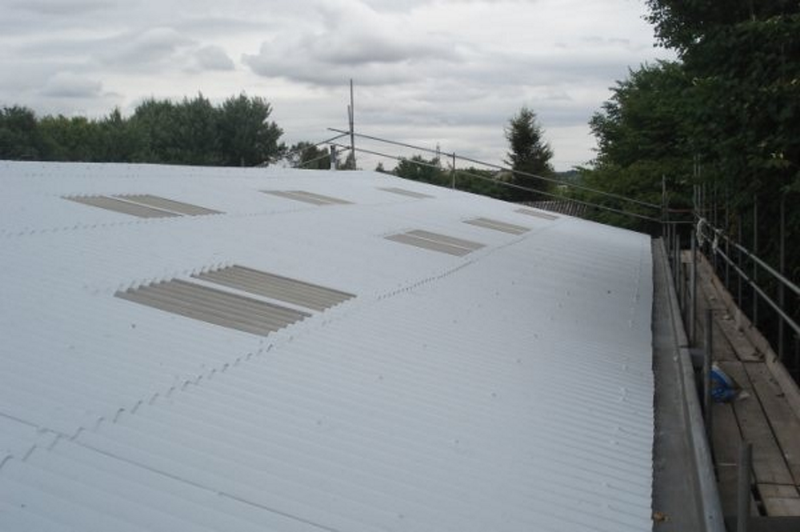 This project was carried out using a SIkalastic 625 system.